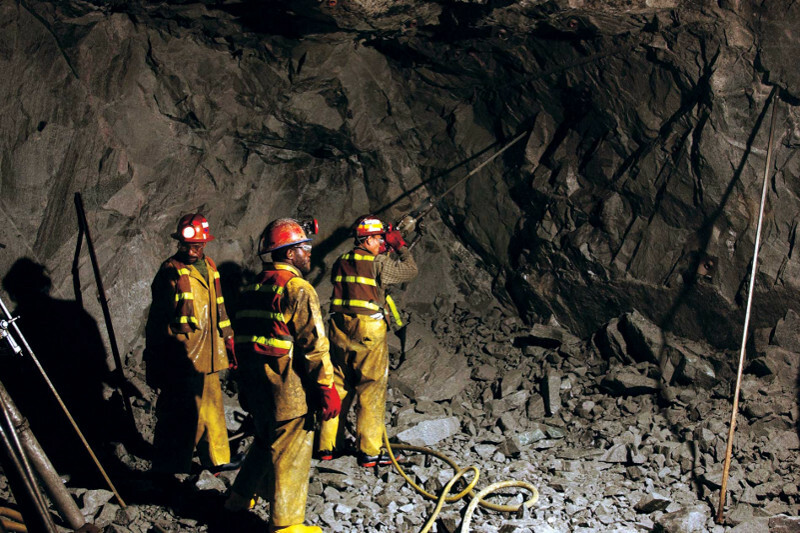 South Africa’s historically successful mining industry has crowded out the search and discovery of potential new mines, leaving in its wake a lack of sufficient exploration investment to seek out new orebodies. South Africa is not investing in its geological potential as much as it should be and risks falling behind, as many other countries on the continent, particularly Botswana and Namibia, make significant progress in the three critical elements – good mineralised geology, strong capital-raising markets and a conducive regulatory environment – that ensure success. Addressing a Geological Society of South Africa African exploration showcase on Friday, banking group Nedbank Capital mining and metals head Paul Miller reiterated his concerns for the dwindling industry in the midst of a commodity slump. “We are probably not doing what we should to invest in our own geological potential,” he said, pointing to the extensive work under way in other African countries to collect the vital geological data required to attract mining-related investment. South Africa’s own industry is “living off” the historical data of the great overshadowing discoveries of the past, while the rest of the continent’s countries compete to become the most attractive investment destinations through improved regulatory frameworks and conducive policy environments. There was an urgent need for South Africa to bolster its junior mining sector and attract investment in new exploration projects to ensure the long-term sustainability of the country’s mining sector, he commented.